Our San Marcos property management company is well equipped to manage your tenants and your commercial property from start to finish! These services include property maintenance and compliance, retail vacancy marketing and tenant placement, rent collection and accounting, on-call property managers, web-based portals for property owners and tenants, all other commercial rental management services. Contact our office today to find out more! 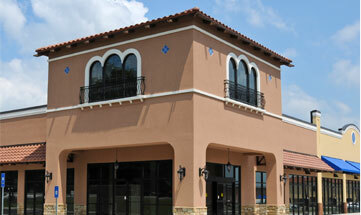 Great Locations is prepped to manage executive office suites in San Marcos and surrounding areas. 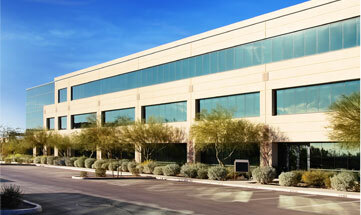 Our commercial property managers quickly alleviate the issues that most commonly arise in an office park setup such as tenant management, rent collection, accounting, problem resolution, common maintenance area management, collections and evictions. 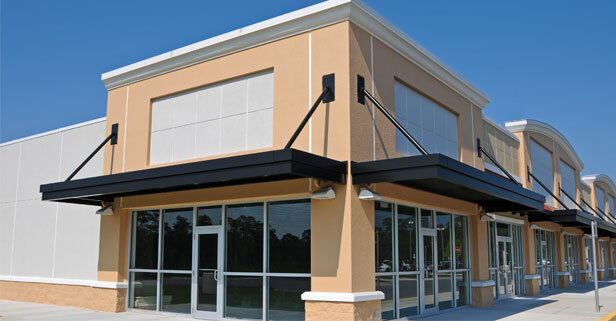 San Marcos industrial property management comes with a wide array of requirements which go above and beyond what is necessary for a regular office or retail property lease. 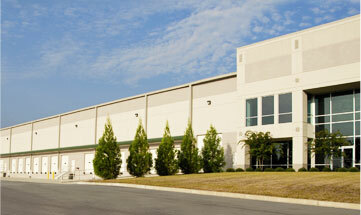 These are only part of the reasons you need property management professionals, like Great Locations, who can ensure you are getting the most out of your industrial property.